Shyloh Belnap: February Tiny Treasures Autoshipment! Here is the February shipment for Tiny Treasures! 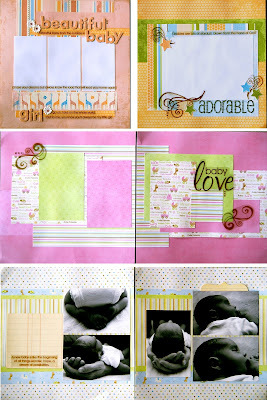 Mandi is having a baby in the next month, so it is FUN she did more baby pages! Love Love Love I cant wait I'm for sure going to do alot of them.